Epic things can happen when you spastically grasp at the chance to do something different. Doing things differently is why I’m there, it was time to mix my riding up, and change is what Issue 24 is about. 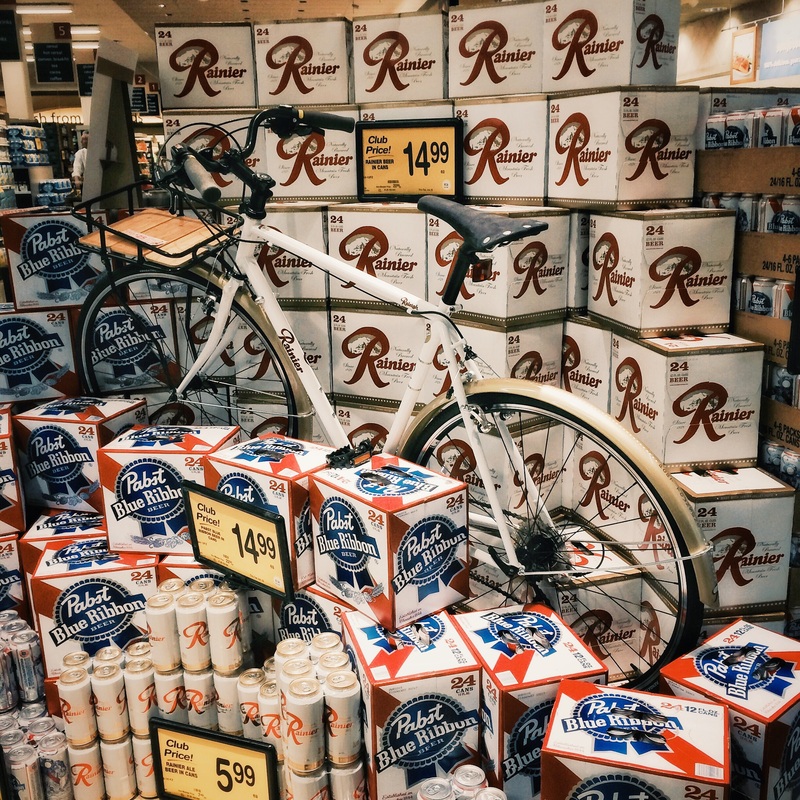 Back to that pile of bike/beer awesome, hope there’s one at a store near you too.